He tried to walk the middle road. He never thought simplistically or literally. He always concerned himself most with the results of a theological system on the life of individuals and their society as a whole. 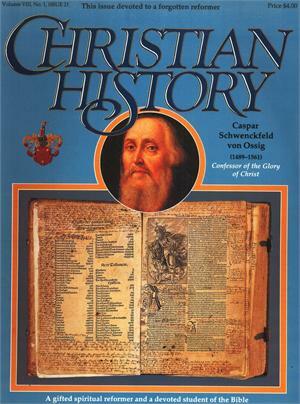 These statements describe the Silesian reformer, Caspar Schwenckfeld, though they reveal only a small portion of his forgotten legacy. 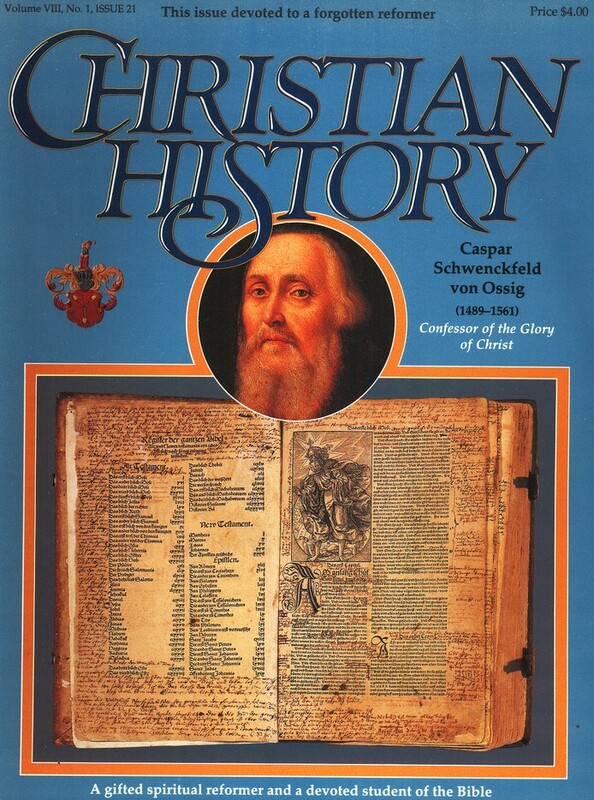 Learn about his background, his theological breakthroughs, his disputes with every 16th century denomination, and his love for the Lord Jesus Christ in this issue of Christian History & Biography.